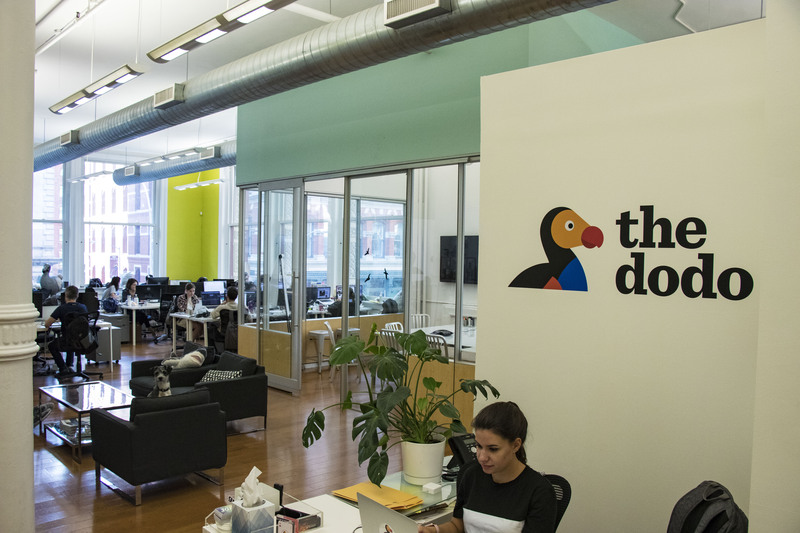 This week on the MediaShift podcast we’re joined by Izzie Lerer and YuJung Kim of The Dodo. 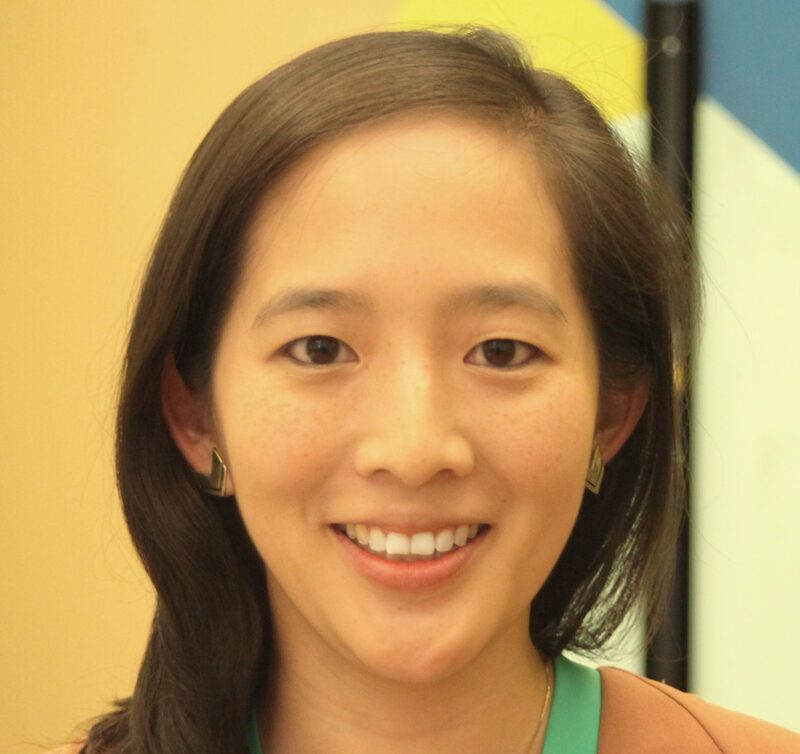 YuJung Kim is president of The Dodo, and previously managed the National Basketball Association’s digital media business. Prior to that, she worked in finance across private equity and financial research in the technology sector. 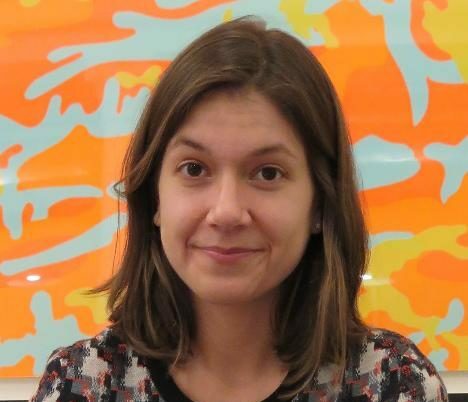 Izzie Lerer is founder and Chief Creative Officer of The Dodo. She received her PhD in Philosophy from Columbia University, where her research focused on animal ethics and human/animal relationships. She was named one of Fast Company’s Most Creative People in 2014, and made Forbes’ “30 Under 30” list for media in 2015. But it can be lucrative. Social media stars, or so-called “influencers,” with 100,000 followers make an average of $2,000 for a promotional tweet. And it’s not just wannabe celebrities looking to pad their follower numbers. As we’ve seen, fake followers can be used to foment dissent and spread misinformation. According to the report, an editor of China’s state-run news agency bought hundreds of thousands of followers on Twitter. In Ecuador, an adviser to the president bought thousands of followers and retweets for their election campaign. New York state attorney general Eric Schneiderman announced he was starting an investigation of Devumi, and Schneiderman is now teaming with the attorney general in Florida. Twitter might be moving into action too, finally, as millions of followers disappeared from many accounts featured in the story. Now, at last, people will be more skeptical about follower counts as fraud and scams prove them to be less than they appear. Google is testing a new app called Bulletin that allows any user to create and publish local news stories from their smartphone — basically a crowdfunded hyper-local news effort. As Google product manager James Morehead explained at a recent launch event: “Creating a website, creating a blog is a pretty high bar for a lot of people.” So designers set out to develop a way to allow anyone comfortable taking photos and sending messages to create a Bulletin story. Bulletin topics include “extraordinary volunteers,” “civic meetings” and “social justice.” Currently, the app is in a limited pilot in Oakland, California, and Nashville, Tennessee. Users on the app control the content they post and can delete posts at any time. Stories published on Bulletin are public and can be found through Google Search as well as direct links. According to Google spokesperson Maggie Shiels, “This is very much in the testing phase…People everywhere want to know what’s going on in their own backyard at a very local level, ranging from local bookstore readings to high school sporting events.” But the main problem is that It’s unclear if Google has any safeguards (i.e. human editors or fact-checkers) to prevent misinformation from showing up on the app or if they’ll be actively monitoring it. Vanity Fair’s Maya Kosoff called it a “fake news disaster waiting to happen” which could lead to even more bad PR for the tech giant. It’s a good idea for Google to help support smaller, hyper-local news efforts, but partnering with existing media might be a better route to getting this right. Though Fox ultimately won the bidding war for NFL’s Thursday Night Football, the scrum between traditional broadcasters and tech companies showed that the tech giants will soon be powerful enough to hold the sole TV rights for some of the biggest sporting events in the world. Media analyst Tuna Amobi told Variety that, “sports obviously is the glue that holds the pay-TV bundle together. What makes it unsettling for the traditional media conglomerates is that they know the digital companies have a lot of firepower if they decide to ratchet it up. It’s only going to get more and more intense.” Fox now has a five-year deal with the NFL to broadcast games and distribute some of them digitally to Fox subscribers. But the live-streaming rights are still owned by the NFL who could find another partner. The move gives us some insight into Fox’s new strategy after selling its entertainment division to Disney. But even though he won this deal, News Corp. CEO Rupert Murdoch told Variety that, “The one that’s coming for sports is Facebook. … We don’t know which country they’ll go after or what they’ll do.” Barron’s reported that Amazon, Facebook, Twitter, and YouTube are all going after the rights to stream the English Premier League in the United Kingdom. Sky UK and BT Group won the last Premier League bid in 2015 paying $6.9 billion over 3 years. Meanwhile, Google scored a coup by getting exclusive rights to broadcast games for Major League Soccer’s new expansion team, the Los Angeles Football Club, through YouTube TV. This is the first deal where a major U.S.-based sports team has chosen to go with a streaming service rather than a traditional broadcaster. Expect more of these deals to come as the pay-TV bundle continues unraveling. Wired magazine launches its online paywall with 4 stories free and then charges $20 a year for access beyond that. Vox Media CEO Jim Bankoff writes a memo saying that Vox hit its financial goals but will hire less people in 2018. And CJR asked readers to share stories of sexual harassment in newsrooms and ran 300 of the responses online.